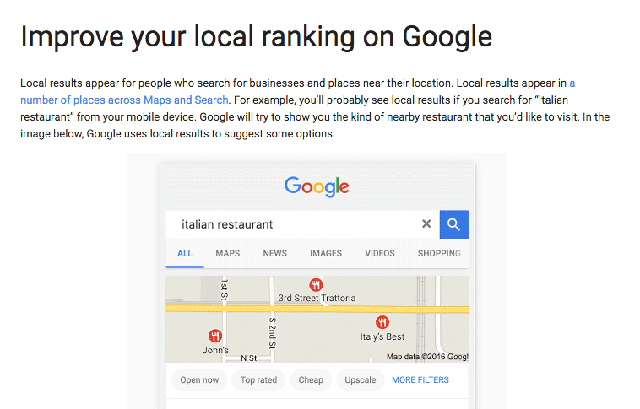 Yesterday, so this doesn't seem like an April Fools prank, Google posted in their features updates page for Google My Business that they've updated their help document on local rankings. 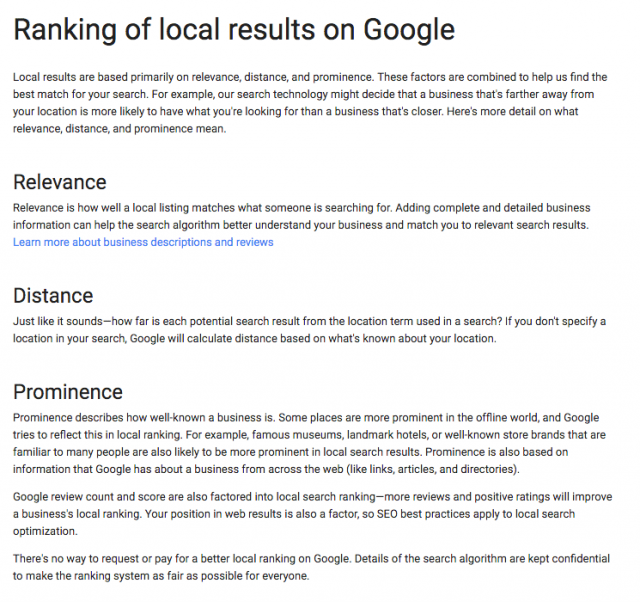 It says "Learn how to improve your local search ranking with new guidance from Google." When you go to the document, you can see Google has tripled the amount of content on that page. They also revamped almost all the existing content on the page. Google uses links, articles and directories - yep, it says so. 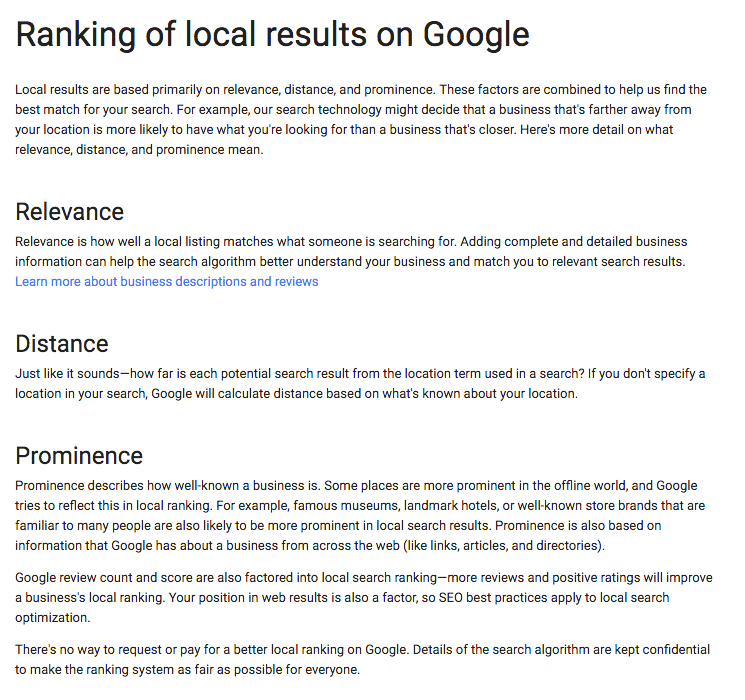 Google uses SEO best practices for local search rankings as well. I recommend you all read through it in detail.